At its Full Council meeting on 21st February 2019, East Cambridgeshire District Council approved the awarding of discretionary Business Rate relief to certain occupied retail business premises with a rateable value below £51,000. Under the scheme, which will run for two years from April 2019 until March 2021, eligible business ratepayers will receive a one third discount on their daily chargeable amount. Bills to eligible businesses have been automatically reduced to reflect this discount, so businesses will be benefiting with immediate effect. 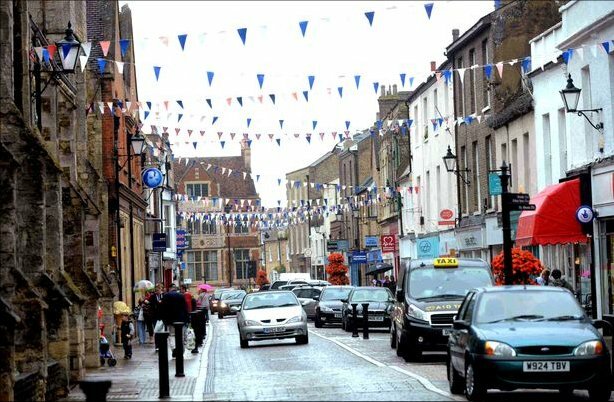 ECDC has also confirmed that it will be putting in an expression of interest for the Future High Streets Fund, a £675 million scheme announced by Central Government in December 2018 which aims to help local leaders to implement bold new visions to transform their town centres and make them fit for the future.